Read more: Bundespräsident Steinmeier besucht Gambia! 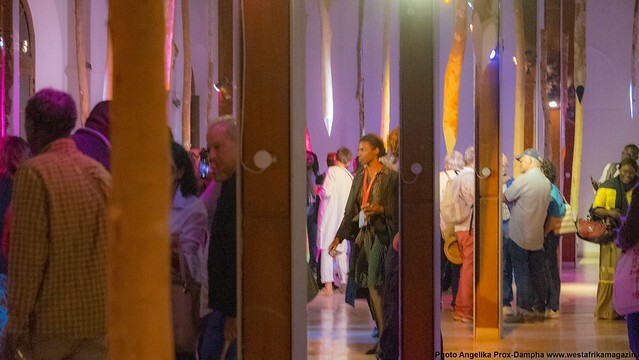 For the first time, the Gambia participates in the internationally well-known platform of the Biennale Dak'Art2018. The Minister of Culture and Tourism Hon. Hamat Bah was the official guest at the opening ceremony.